2nd spot on the ‘Top 10 Ensaymadas in Manila’; consists of fluffy dough topped with melted butter and sugar crowned with a generous sprinkle of finely grated quezo de bola. 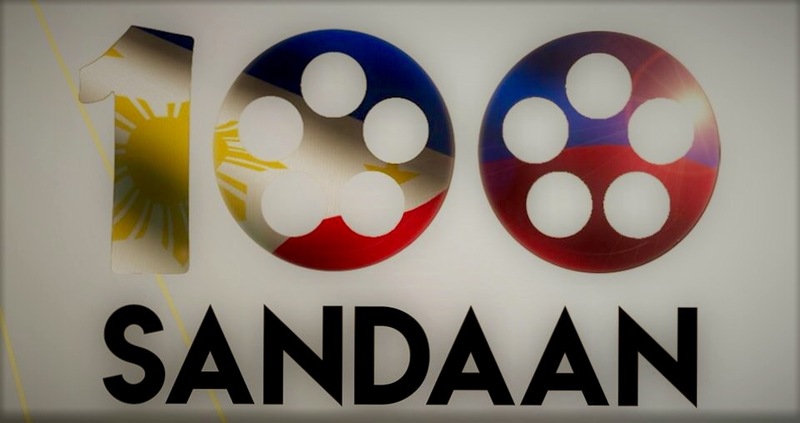 In celebration of the 100th year of Philippine Cinema, the Film Development Council of the Philippines (FDCP) organized the ‘Sandaan: Pinay sa Pelikula Recognizing the Woke Pinays’. 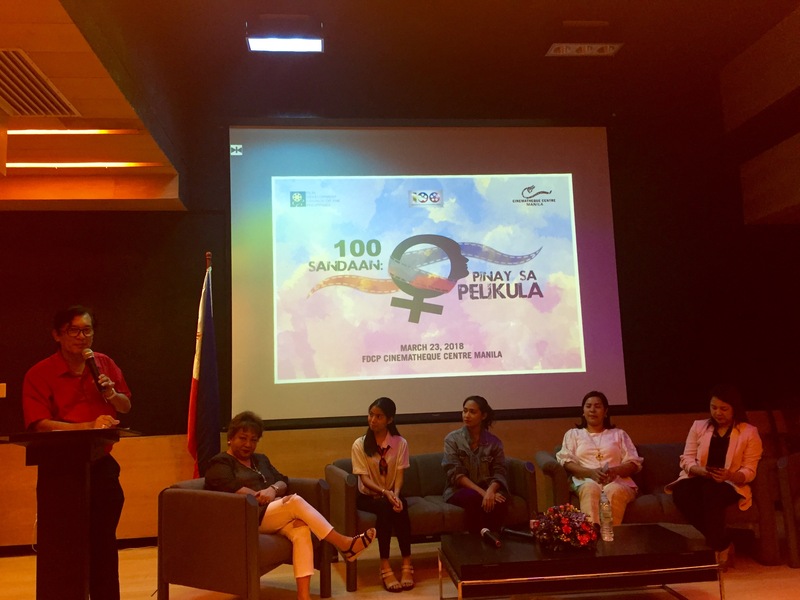 This is also in line with the Philippine Women’s Month and it is a great opportunity to combine these two important themes through cinema. Also, a Panel Discussion of the Restrospective and Film Showing of Lupita Kashiwahara’s Film Featuring Minsa’y Isang Gamu – Gamo. 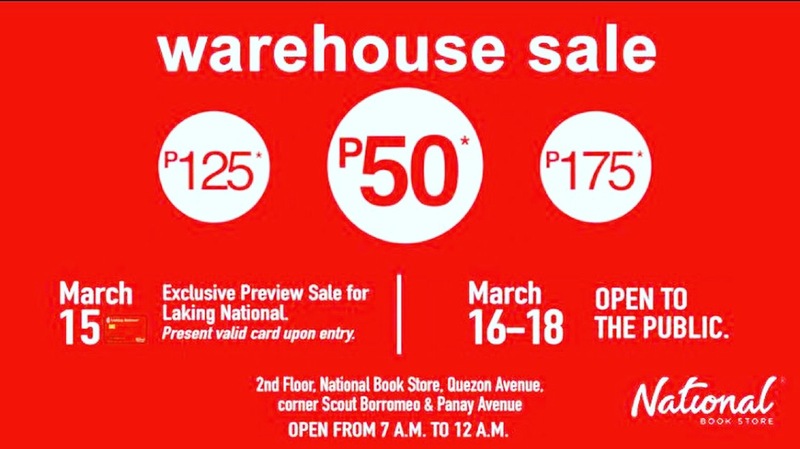 Shop for imported books for as low as P50 at the #NBSWarehouseSale! Join us from 7:00 am to 12:00 am on March 15, 16, 17, and 18, 2018 at the 2nd floor of the National Book Store Bldg., Quezon Avenue cor. Scout Borromeo, Quezon City. Laking National Card holders can get first dibs during the exclusive preview sale on March 15, 2018. Per DTI-FTEB permit no. 3809, series of 2018. 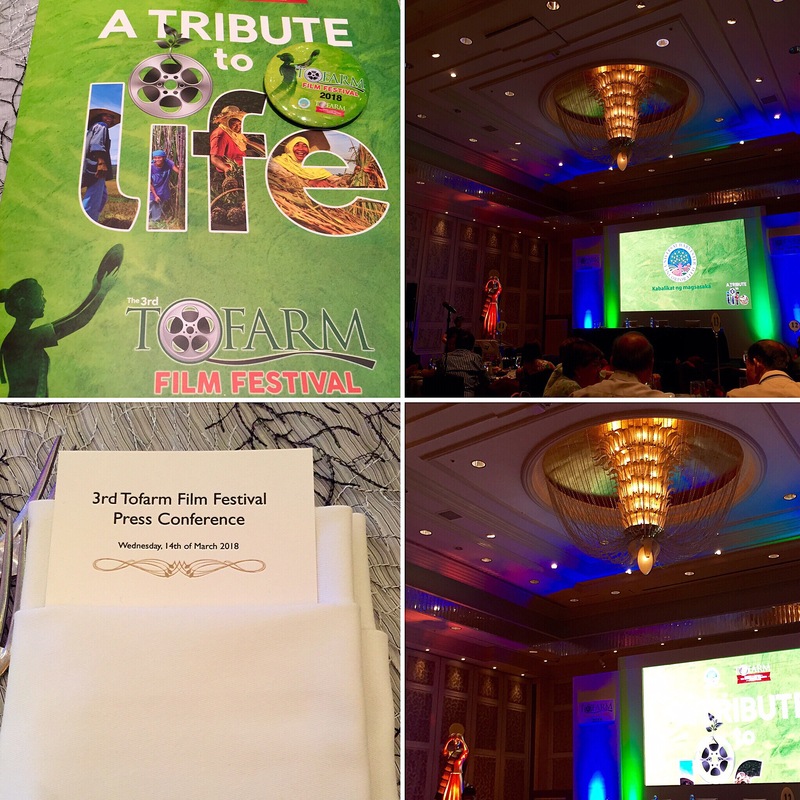 TOFARM Film Festival Philippines the only advocacy-driven film festival in the country and brainchild of Dr. Mila O. How, #TOFARM is set on its third run. It now includesa TOFARM Short Film Competition. 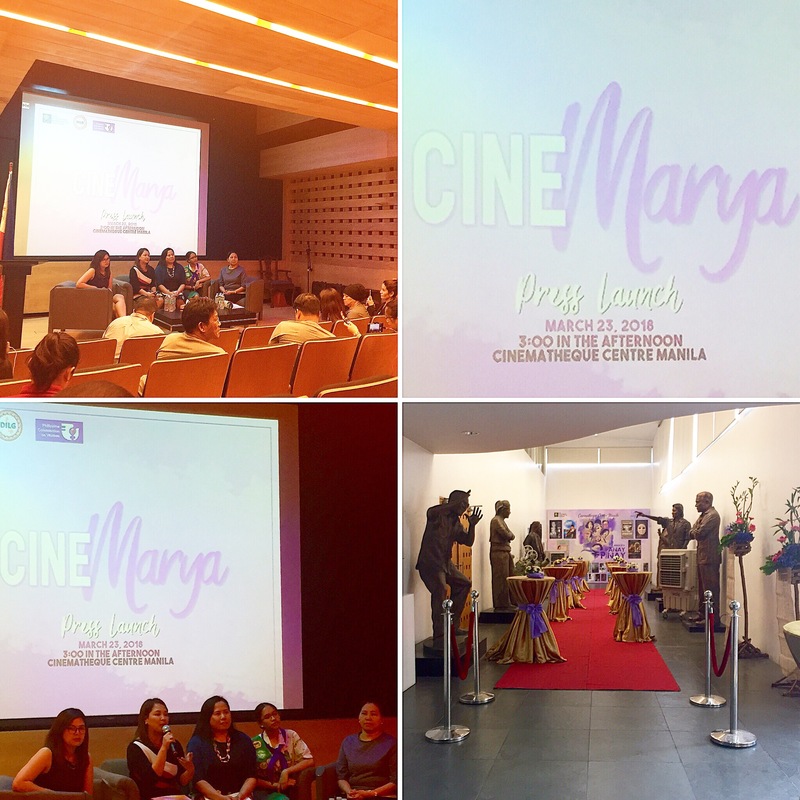 In the absence of Direk Maryo J. delos Reyes, the first TFF Director, Dr. Mila O. 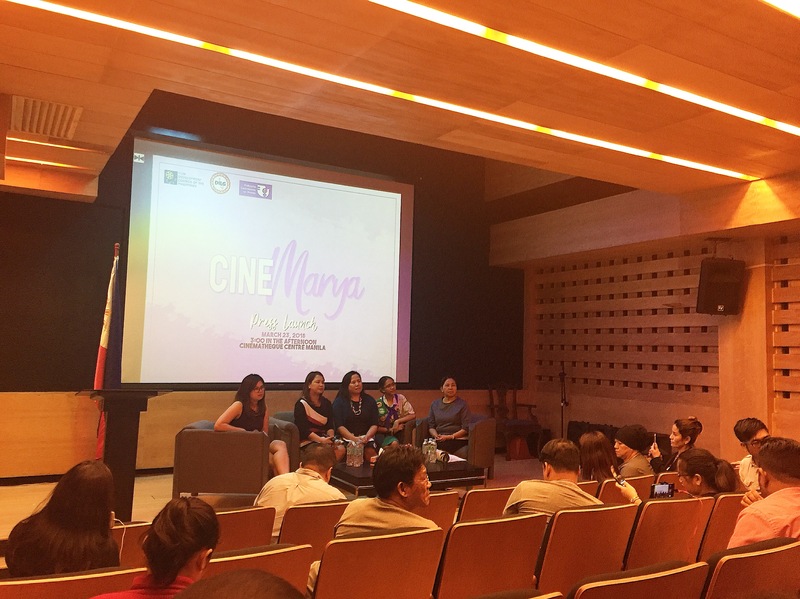 How sought the expertise of three seasoned film personalities who will stand as Festival Advisers, Ms. Bibeth Orteza and Mr. Joey Romero, with Ms. Laurice Guillen as Consultant. The Festival Director appointed is Director Bibeth Orteza. #TOFARMFilmFestival 2018 will run from September 12 to 18, with the Awards Night slated on September 15. Tje festival Committee is now accepting script entries for screening. Deadline is on April 20, 2018. Known as the festival of colors, Holi is a celebration of love, new beginnings, and the triumph of good over evil. Be part of this vibrant cultural celebration at #HoliMNL2018 on March 18 at the North Fountain, SM by the Bay. Tickets are pre-selling for P200 via smtickets.net and at any SM ticket outlets or P250 at the venue itself. 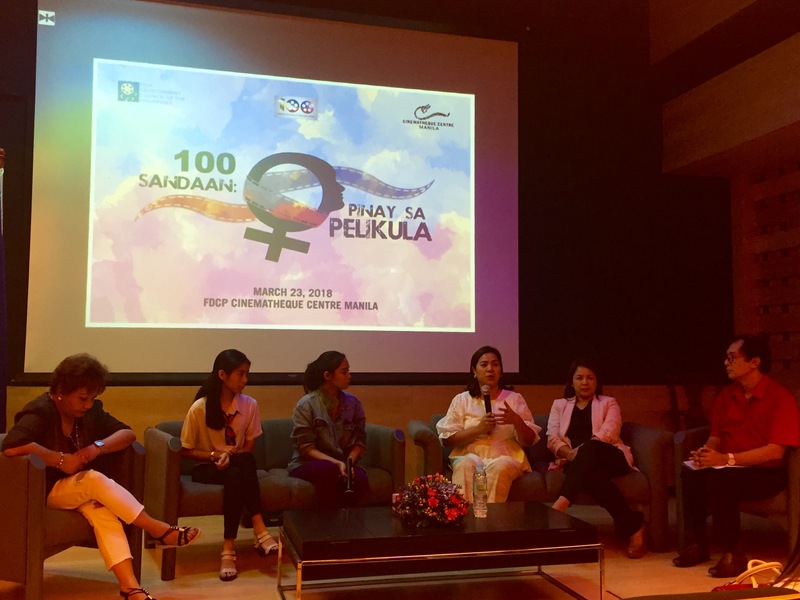 Asia Society Philippines is an NGO that aims to strengthen relationships, deepen understanding and bridge differences across the Philippines, Asia, and the West. We develop cross-sector programs that bring together individuals, companies, policymakers and other non-profits to promote collaboration and understanding of Asia across the fields of policy, business leadership, education, and arts and culture. 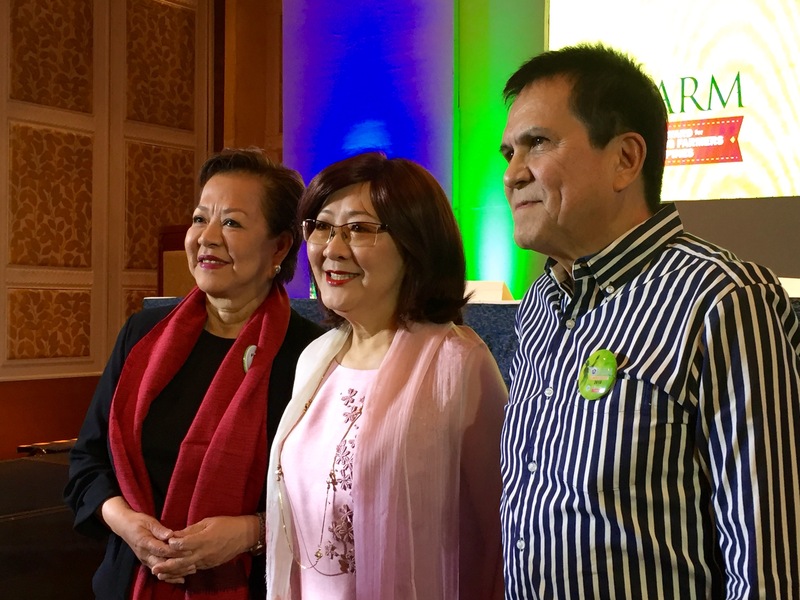 TOFARM gives recognition to the country’s heroes, the farmers. They are awarded for their unwavering commitment to feed the nation and exemplary talent and skill in farming. 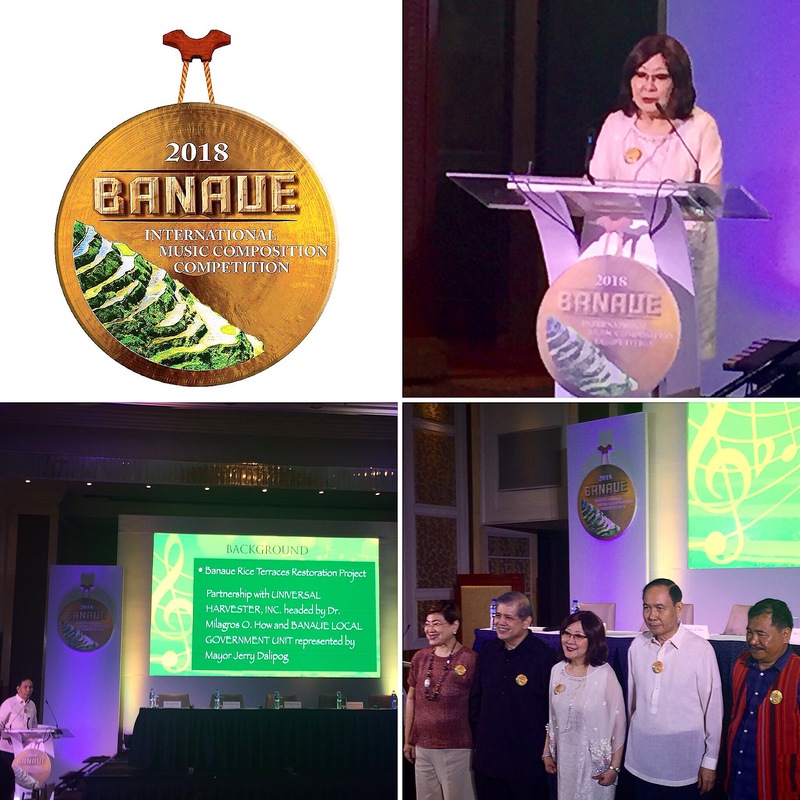 TOFARM also bridges the gap between the farmer and the rest of the country with films and music that is inspired by the agriculture life in the Philippines. 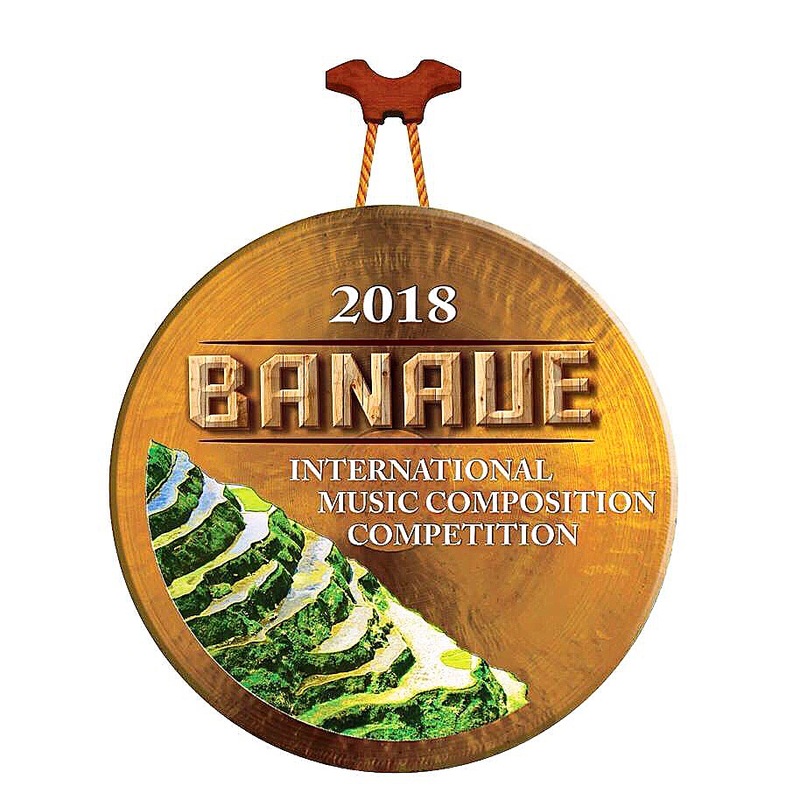 The Banaue Rice Terraces in the highland province of Ifugao was declared a World Heritage Site in 1995 because of its unique agricultural engineering system. More than five hundred years ago, the ingenious Ifugao, using primitive tools, carved a 10,300 square kilometer-long engineering and landscaping marvel, following the graceful contours and ridges of the mountains.